Many corporations, teams and groups find themselves engulfed in political dramas. The problem with drama is that it is only entertaining on Television. Rest everywhere, it adds stress, lowers productivity and demoralizes people. It stems from insecurity and contaminates the environment, thereby, spreading and effecting everyone in the mix. Seth Godin, recently, wrote an article, emotional handwashing which captured this beautifully. High-performance is a skill that neutralizes all political drama. It is a commitment to stay focused and insulate yourself from negativity. It attracts like minded folks and builds a strong , non-judgmental support network. It requires taking full-responsibility (no passing the blame). 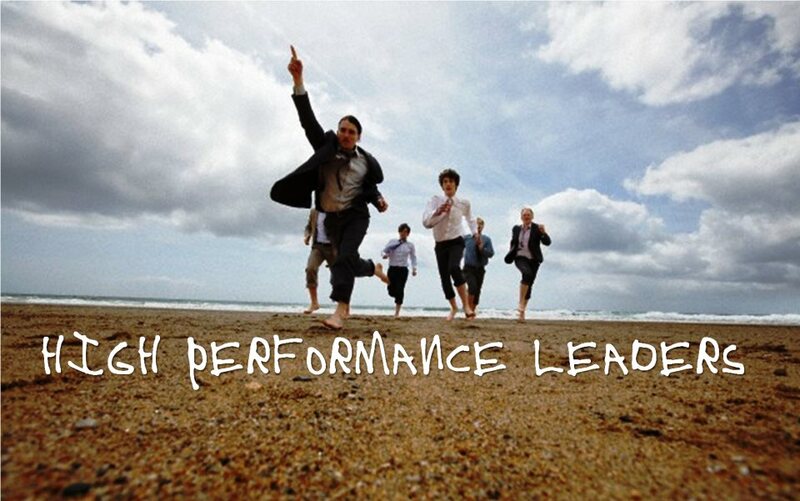 Results of high-performance – building leadership skills, solid relationships, accountability and self-confidence. So, No politics – only results!